Discover the metaphysical properties of common ingredients for your Thanksgiving meal. Gratitude is magical! So is food. 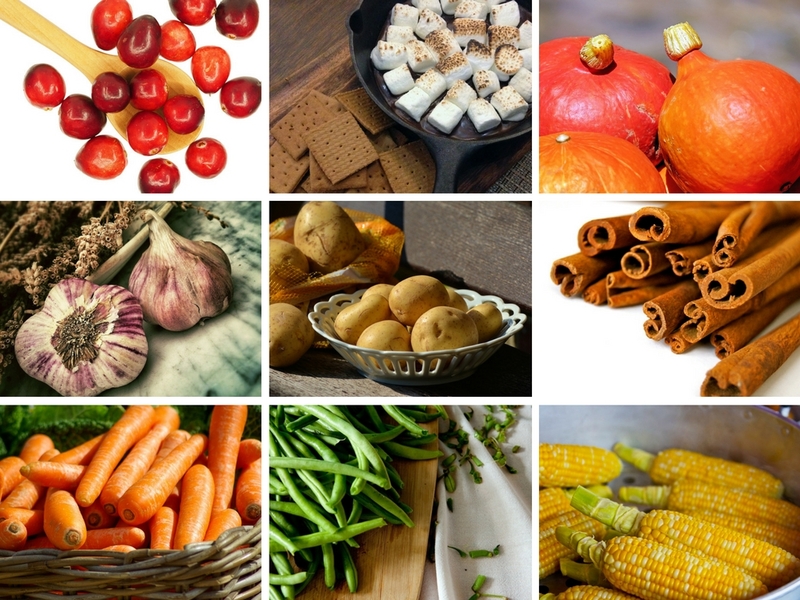 With this in mind, here are 27 common Thanksgiving feast ingredients, along with their magical properties. Simply being conscious of these magical properties will help awaken them in the food as you cook. It’s also a good idea to take some deep breaths, clear your mind, and set a clear intention before you begin preparing any Thanksgiving dish. Then, as you prepare, send positive thoughts and feelings into the food. This will make your Thanksgiving meal so much more than merely delicious! P.S. Learn the basics of kitchen witchery in this tutorial video! To learn the basics of kitchen witchery, watch this quick tutorial, Kitchen Witchery for Beginners. Did you prepare a magical Thanksgiving meal or dish? I’d love to hear about it! Please share your experience in the comments. I’ve been wanting to sit down and compile the correspondence for all of my holiday recipes. This is lovely! Thank you!